Everyone benefits from coaching. It’s rare to find any high achiever who doesn’t look to a coach for candor, reassurance and advice. Professional athletes, entertainers, CEOs and others at the top of their game often employ multiple coaches to stay fit and focused. In a similar manner, individual business development coaching helps lawyers focus on strengths, fears, challenges and successes. Unlike group coaching, individual sessions offer the flexibility and confidentiality to explore capabilities and aspirations with candor and purpose. 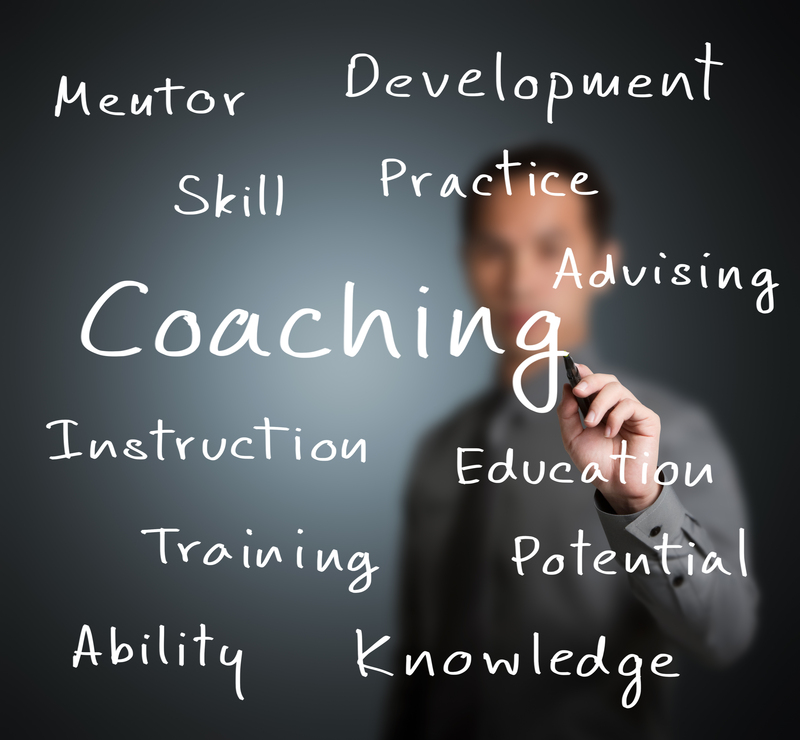 It’s important to note the distinction between coaching and consulting. 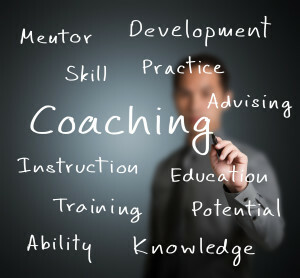 While consultants generally “tell” clients what to do, the best coaches help individuals make choices for themselves. Good coaches will have their opinions, yes, and are happy to share them. But leaving the final decisions to you is important to your ultimate success. All coaches bring a personal style and approach to their sessions, and there are a number of excellent coaches working with lawyers. Find one that works for you and reach your full business development potential. To learn more about our individual business development coaching, contact Kevin McMurdo at kevin@mcmurdoconsulting.com or 206.849.5358. Excellent article highlighting the problems faced by companies employing coaches. Will there even be a worldwide standard for coaches? A coach does need to possess a psychological background due to the nature of influence and as highlighted above the need to ensure duty of care is taken with executives and their mental health.